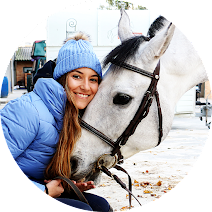 Although I didn't see horses in Berlin, my days there were amazing because they were very related with my equestrian lifestyle (and of course, the city is incredible!). If you follow my social media, you may know that I have visited Hermès, Gucci, Ralph Lauren and so on. These brands are inspired by the equestrian style so it is always a pleasure to see their collections. My last day in Berlin was mainly dedicated to horses as I went to two tack stores. My original plan was to go to Loesdau near Hamburg and then to visit Krämer in Berlin but Loesdau was too far from my hotel so we decided to visit only the Krämer megastore. My hotel in Berlin was near the famous Berlin Zoo, therefore it was easy to get there using public transports - Here's how you get there: Catch the S7 or RE trains to Wannsee, then catch the bus 620 and you're there, as simple as that! If you are looking for cheaper items for you and your horse, Krämer is a great solution. 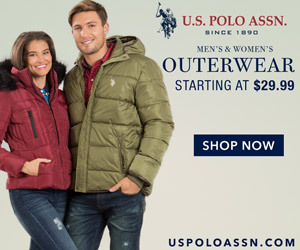 They have some well known (and more expensive) brands like Euro-star, Effol, Ariat, etc. but most of their clothing items are from cheaper brands. I loved many of the designs from Felix Bühler and they had great deals! I didn't need nothing in particular but I ended up getting a new pair of Roeckl gloves and a massage scrubber. On the next post I will write about the other tack store. It was a bit different from this one so stay tuned to see what I bought there!